Hornsey Town Hall is the iconic Grade II* Listed former civic headquarters in the heart of Crouch End. 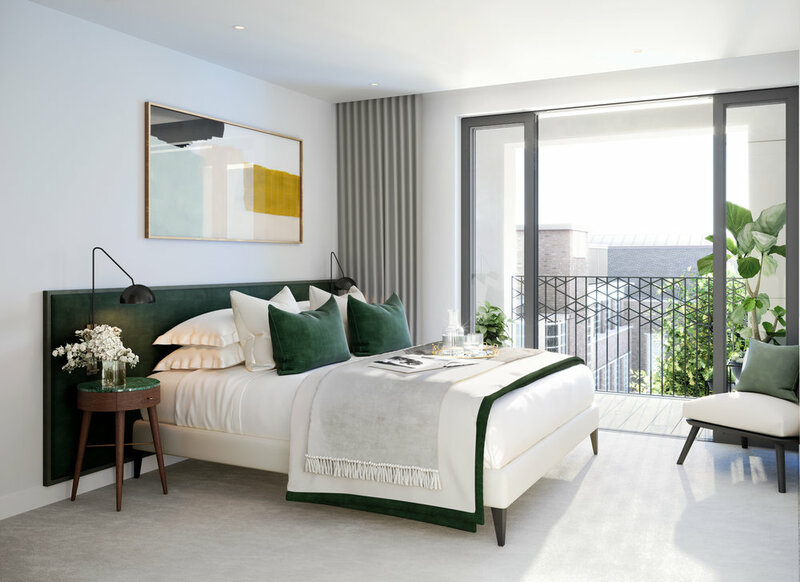 Undergoing meticulous restoration, Hornsey Town Hall is being transformed into a new desirable address which combines history, culture and modern living; making it ideal for Londoners seeking a new destination to live, work and play. The development provides an extremely rare opportunity for those who wish to live in a landmark scheme which is steeped in history. In the Town Hall itself, many of the original features remain untouched, including the stunning grand staircases, terrazzo flooring, light fittings, glazed panelled doors, original ironmongery, metal balustrades and more. Far East Consortium is ensuring the preservation of these features and offering a unique chance for history and design lovers to become part of this landmarks future by purchasing a new home at this exclusive scheme. When complete, Hornsey Town Hall will provide a wide range of community spaces, creating an exceptional lifestyle opportunity. A new arts centre, which will be run by Time + Space Co, a co-working space, café, flexible events spaces, a new hotel and 135 new homes will take this much-loved landmark into a glorious new era. We are undetaking an ongoing PR campaign for the scheme which commenced with a soft launch event in May 2018. The initial launch was provided exclusively for the Evening Standard and since then we have achieved an array of press coverage in leading titles such as the Sunday Times, Time Out Magazine, City AM and more. We are undertaking the full organisation and preparation for the launch event which is taking place in September 2018 and will see a brand new state of the art marketing suite and show apartment. The event will launch Hornsey Town Hall by paying homage to its history and Art Deco glamour as we see the building enter a new era for future generations.